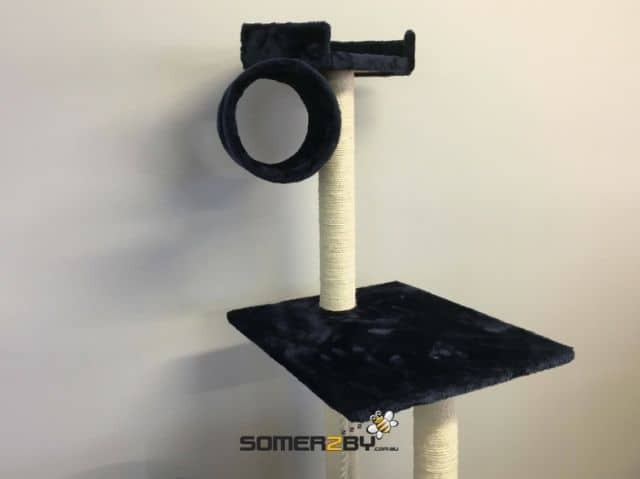 The Somerzby Tower is our new cat scratching post and is the ultimate in comfort for any cat or kitten. 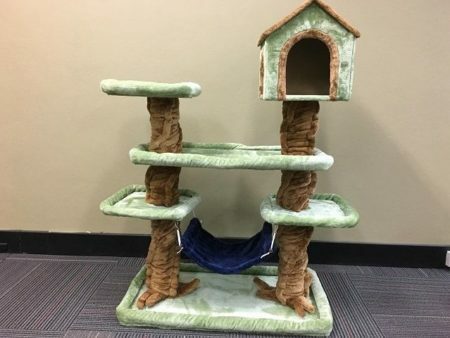 This luxurious cat tower is an all in one paradise that combines scratching, perching, sleeping, hammock, chasing, climbing and just plain fun all in one piece. Comfy, with cosy sleeping areas & sisal rope. The Somerzby Tower is favourite cat scractching post amongst the cats that like to sleep, with caves and a hammock, it’s the premium home for any cat or kitten. 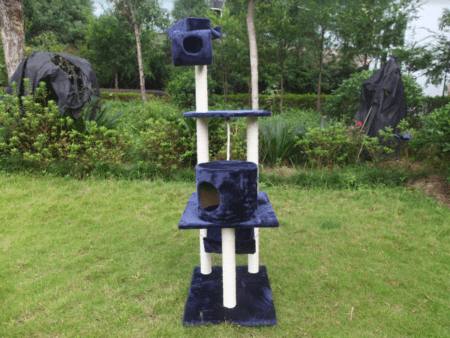 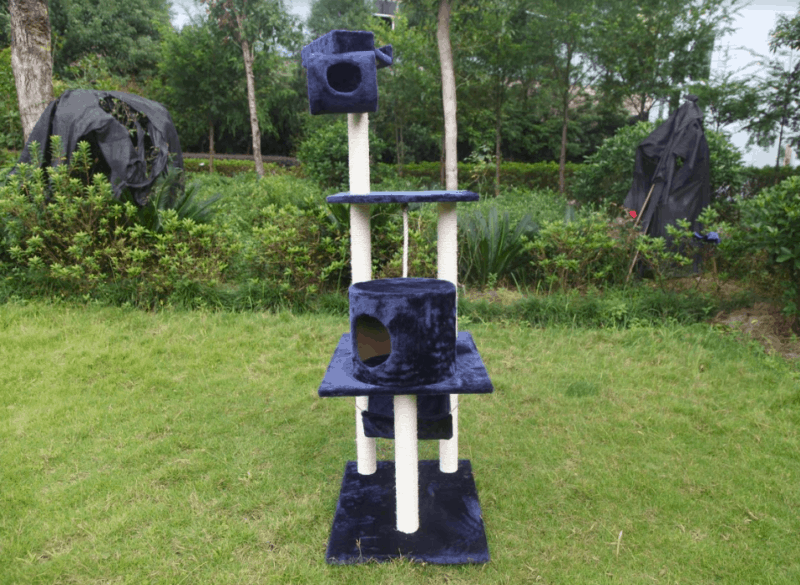 This tall, luxurious cat tower is an all in one cat paradise that combines sleeping, scratching, perching, chasing, climbing and just plain fun all in one place. 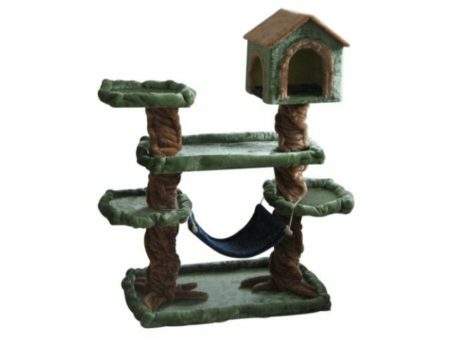 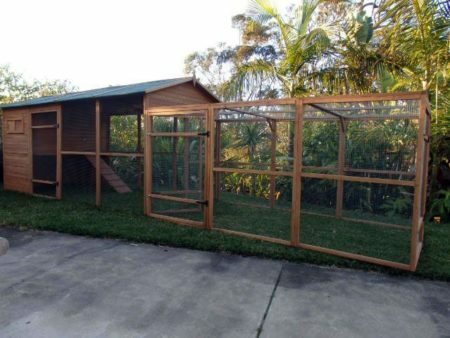 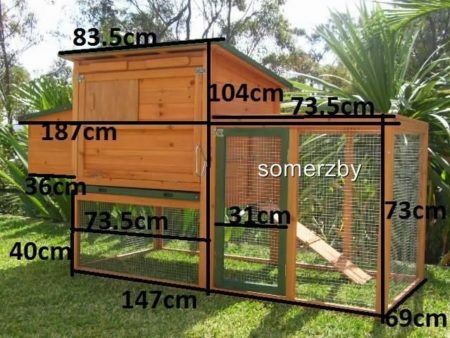 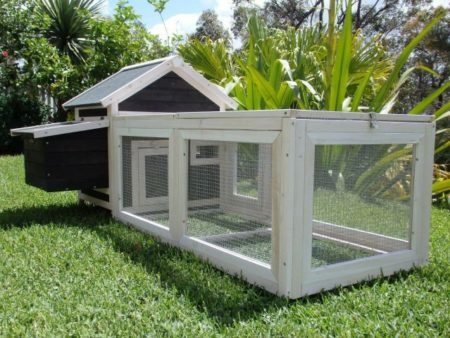 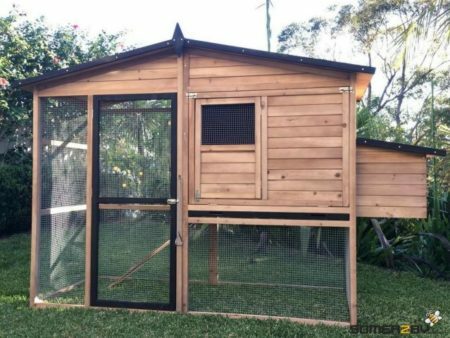 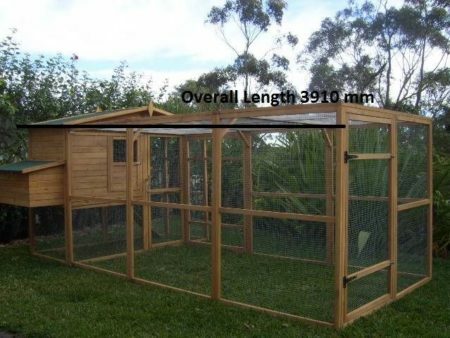 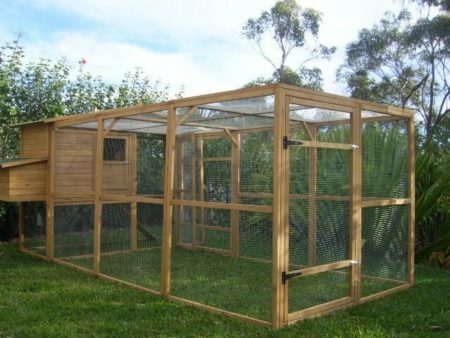 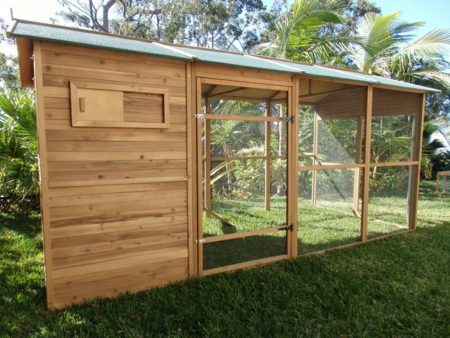 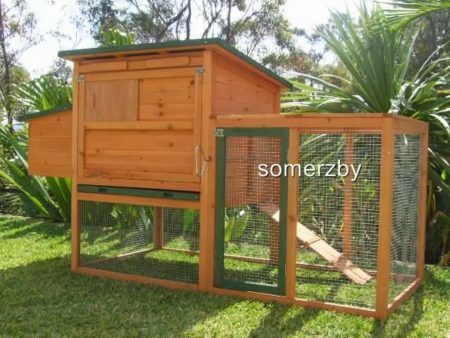 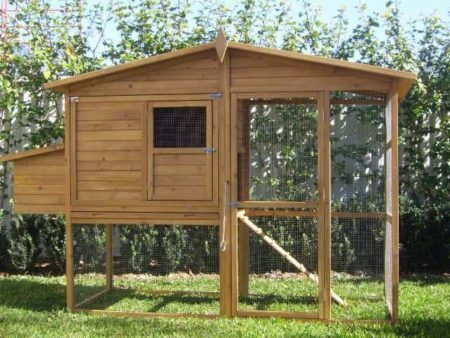 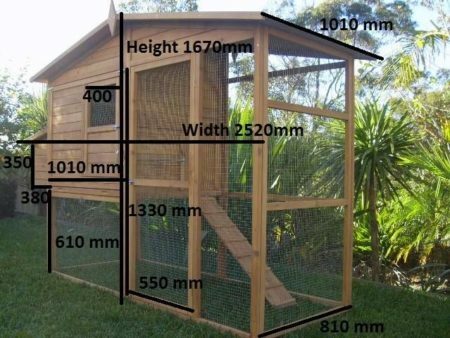 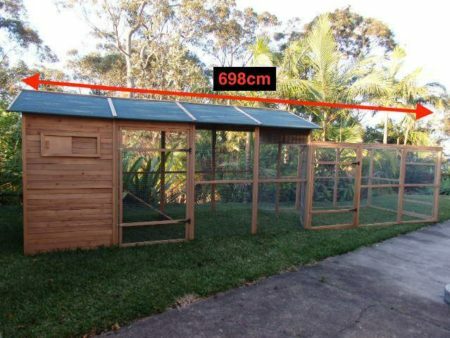 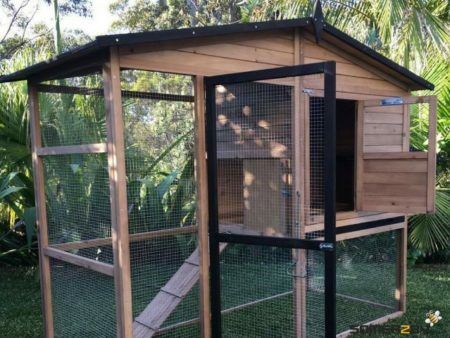 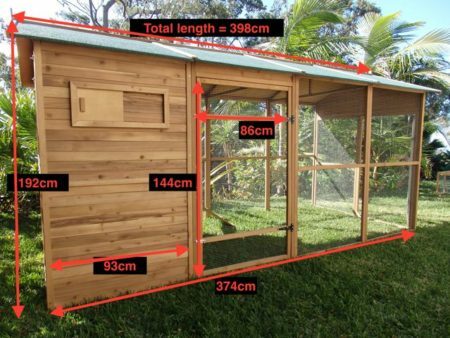 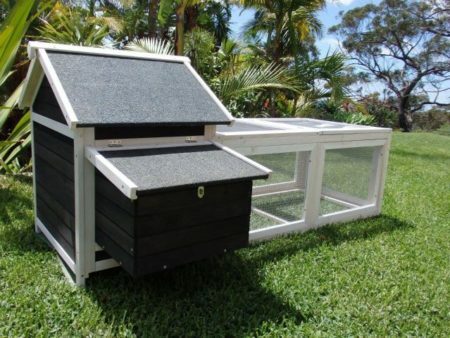 With it’s plush carpeted surface, ladders and multiple platforms for you kitty cat to jump around in comfort, it comes with 1 bed cave, 1 hammock for snoring whilst the carpeted platforms provide shelter. 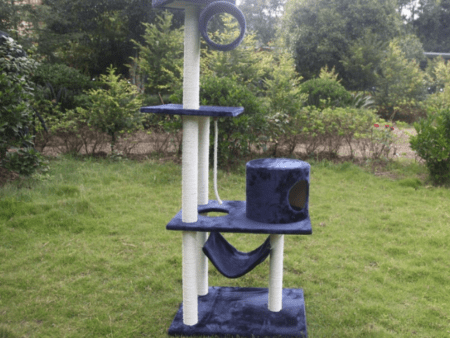 Your cat will love to scratch and play, there are 6 sisal rope poles, it’s strong, safe and sturdy. 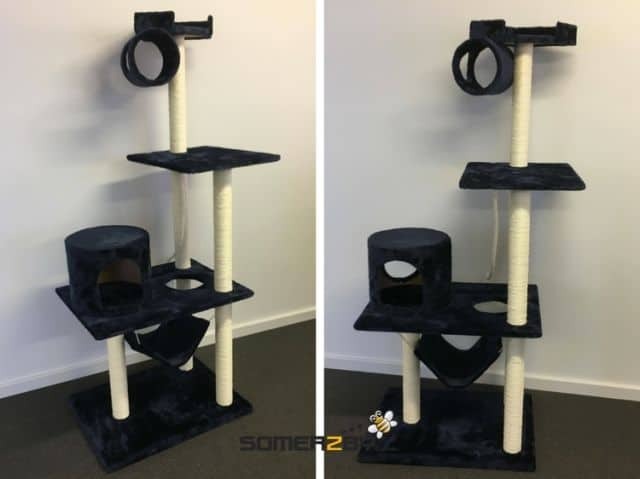 The easy to assemble construction features a sturdy base that prevents any swaying not to mention the stylish decor that will blend in with any modern decor.